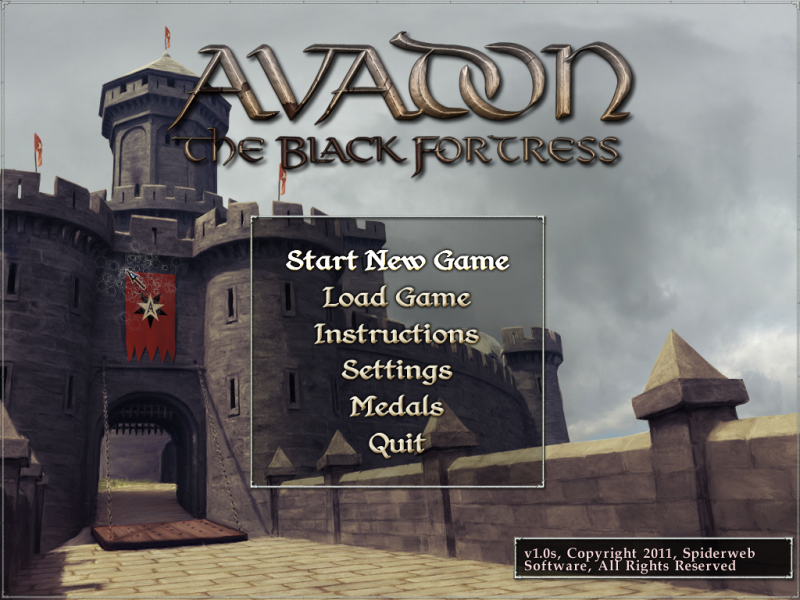 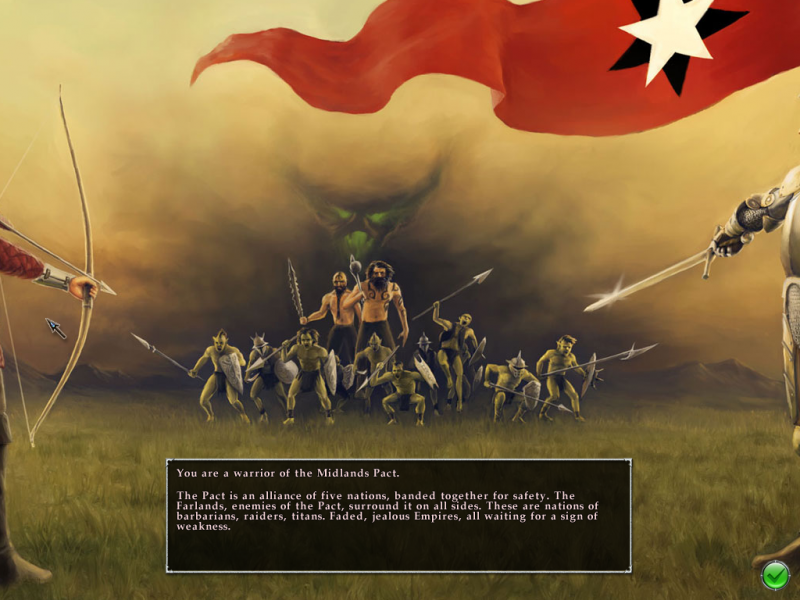 Avadon: The Black Fortress is a single-player role-playing video game developed by Spiderweb Software. The Avadon series is set on the fictional continent of Lynaeus, which is divided between two warring factions. There is the Pact, an alliance of five nations, and the Farlands, a loose-knit group of faded empires and barbarian territories. 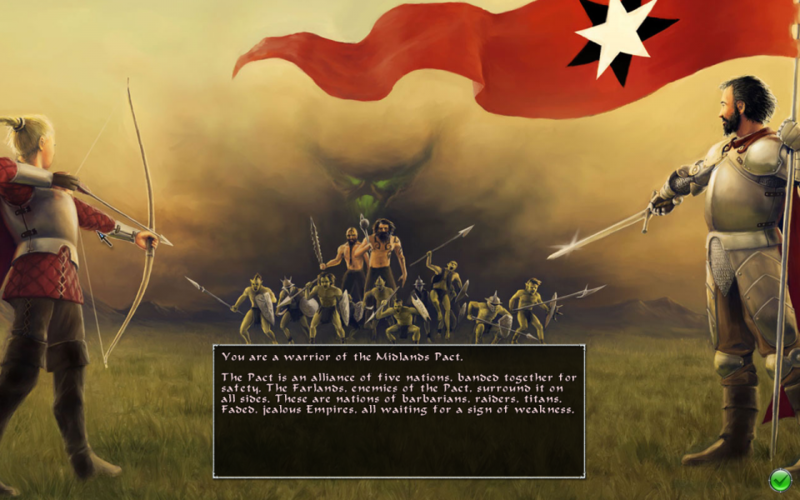 The Pact has banded together for safety and to fend off invasion from the other lands of Lynaeus. 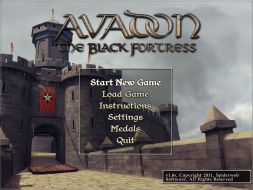 The fortress of Avadon is a force within the Pact, a small army of warriors, spies, and assassins tasked to protect the Pact and eliminate any threats to its safety before they have the chance to grow. 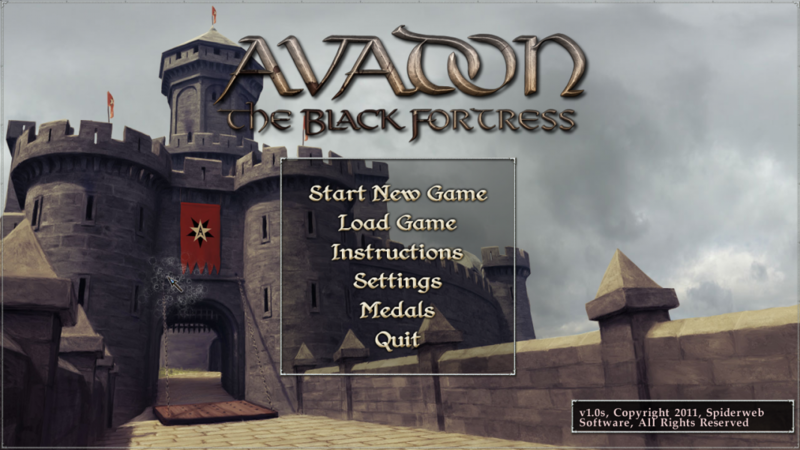 The servants of Avadon have great power and are not bound by the laws of the Pact, though this can lead to corruption and abuse. Avadon is led by Redbeard, a powerful and mysterious figure. 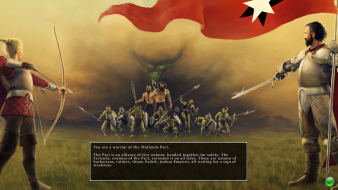 The player controls a group of Hands of Avadon, warriors under Redbeard's command who seek out and fight a conspiracy against the Pact. 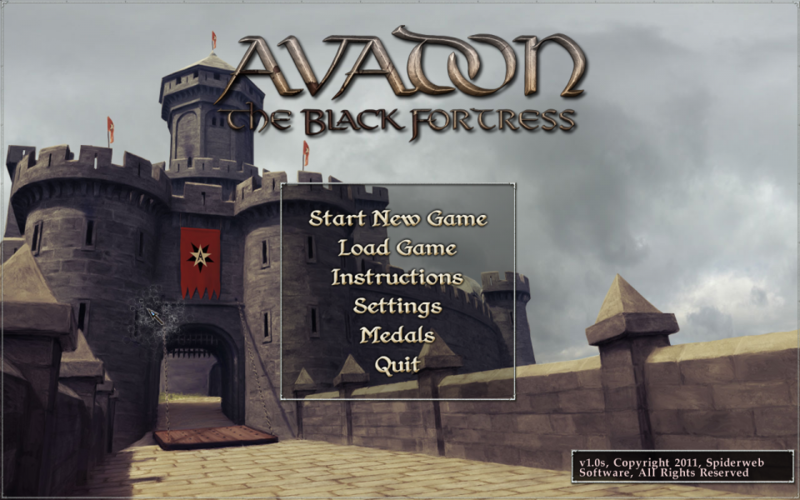 To center the HUD, go to the game settings and change the "Game Area Size" to "Normal" or "Small" and then back to "Whole Window". 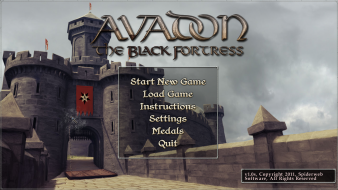 When you save your game the HUD position gets stored within the save, so the next time you load it it will automatically be centered.